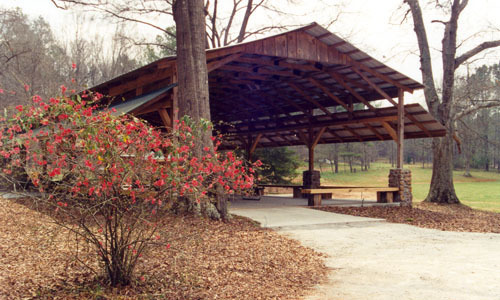 The Tupelo Pavilion is just the place for picnics, cook-outs, reunions, or any other event, including weddings, that is more fun in the great outdoors. 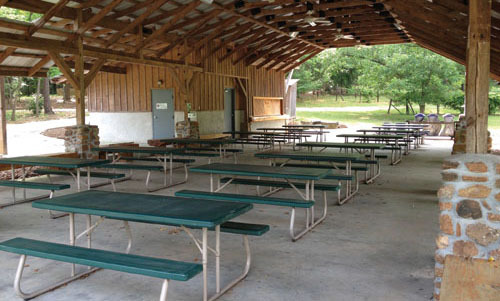 Overlooking a large meadow, the pavilion is equipped with 15 picnic-style tables, restrooms, and a caterer’s kitchen with icemaker, refrigerator, freezer, prep area, and microwave (no stove). 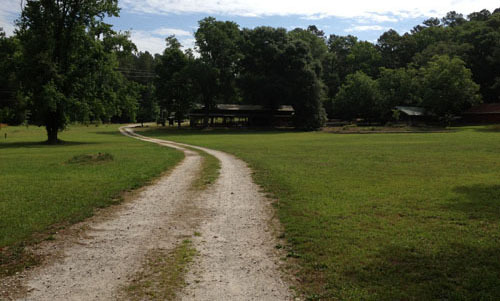 The two-story, house adjacent to Tupelo Pavilion, has a full kitchen, four full-size bathrooms, a conference room, and four bedrooms with a total of 8 single beds and 2 futons. The secluded, rustic cabin has two bedrooms, one with one bed and the other with two. 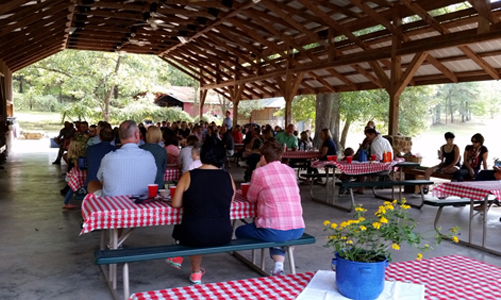 It also has a full kitchen, two full bathrooms, a screened-in porch, and a wood-burning fireplace. 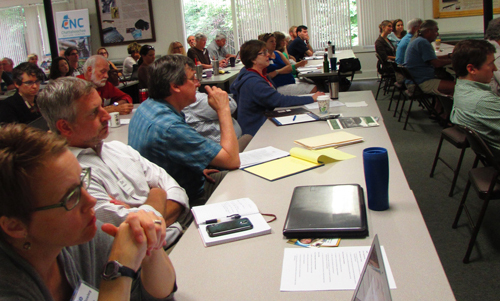 With a capacity for up to 120 in a classroom-style setting and generous windows for plenty of natural light and views of the forests and courtyard, the Elliott-Wharton Conference Room provides seamless support for your next meeting. 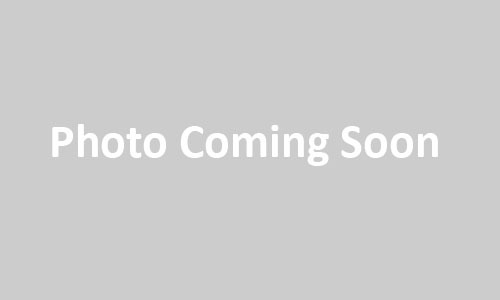 Includes access deck, courtyard, and caterer’s kitchen with icemaker, refrigerator, freezer, prep area, and microwave (no stove). 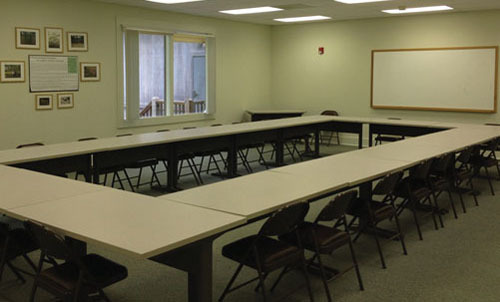 Renter can arrange tables and chairs as desired but must return to original classroom-style setup upon departure. 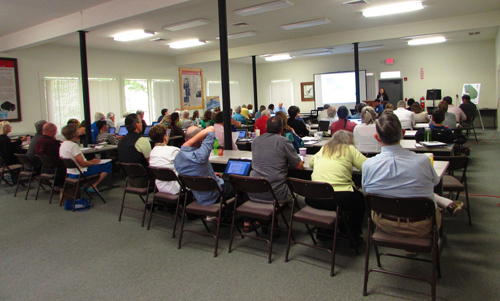 For smaller meetings, the McCollum Seminar Room, overlooking the banks of Cornish Creek, has room for 40 in a conference-style setting or 56 in a classroom setting. 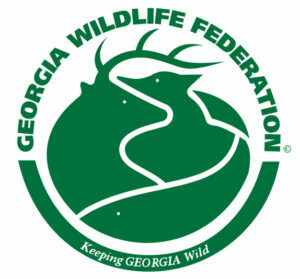 The capacity for the smallest of facilities at Georgia Wildlife Federation is 30 in a classroom setting and 24 in a conference setting. 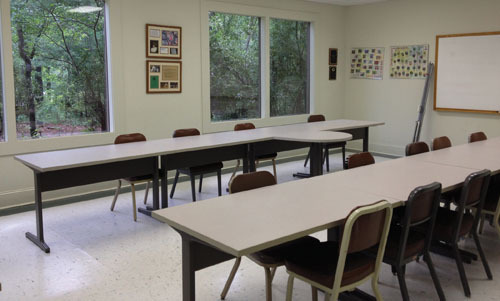 With wooded views for color in any season, the Rithmire Classroom makes learning more relaxing.